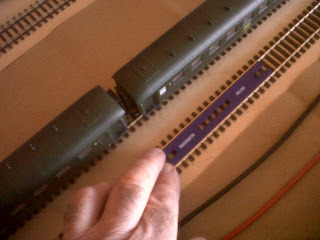 This hobby has one thing in common with my experience of DIY - nothing is ever straightforward. For example, one would think that bending flexitrack to the correct radius would require a deal of preparation and perhaps some kind of calibrating device. I did not expect that laying it straight would be problematic. Of course, I should have realised that what looks straight to the eye might be slightly deviating from true. Fortunately, there is a simple and effective tool available to solve this problem. 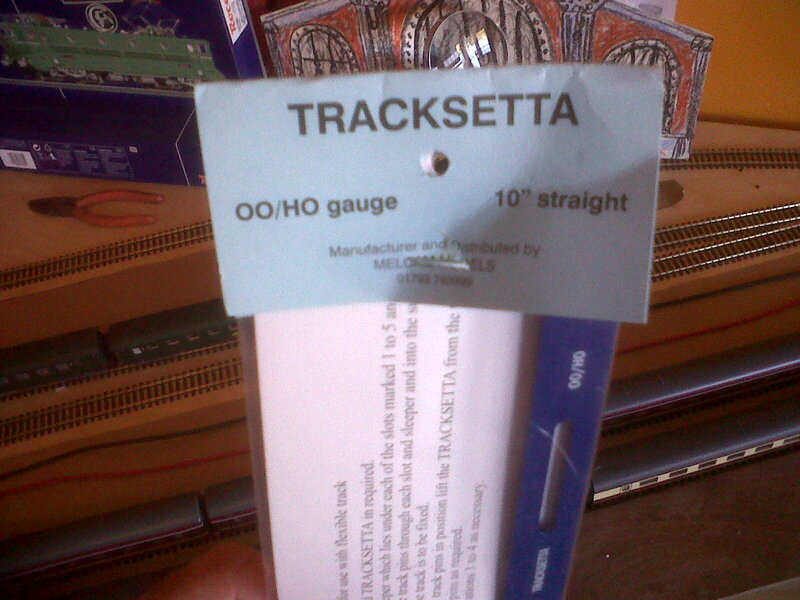 But it is yet another tool that has to be purchased. Basically, the tool - made by Tracksetta - is a steel plate which one lays between the two rails and then runs up and down the track. 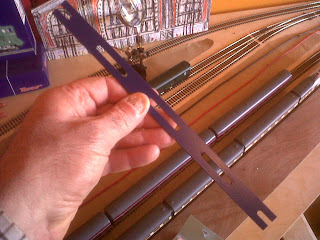 The track then conforms to the straight edges of the template. There are slots in the template to allow one to hammer pins through the plastic sleepers when one has reached the stage of permanently fixing the track in position - I'm months away from that, I fear. There is an excellent video on youtube showing one how to do this. Beethoven's 32 Variations in C minor for piano. Never been keen on the concept of "Variations" - sound as if they are either just a form of showing-off or an exercise for the fingers. In other words they don't suggest emotional commitment from the composer. 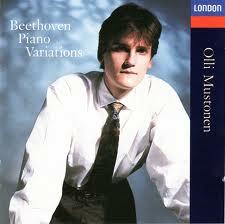 Heard Olli Mustonen playing Beethoven's 32 Variations in C minor on Radio 3 earlier in the week and have this morning downloaded them from iTunes.